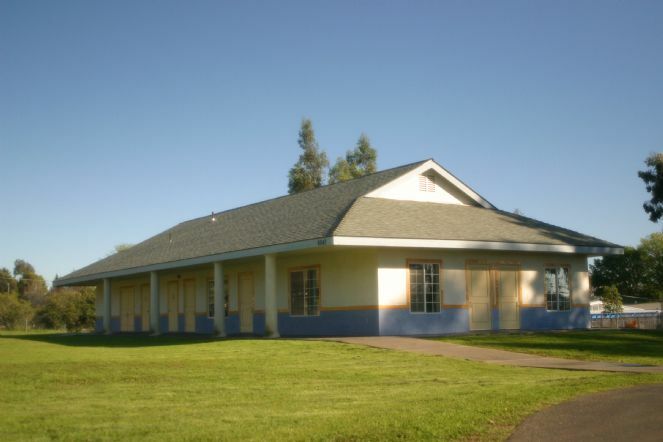 Our campsite, located at Chabad of S. Barbara, is uniquely suited for a great camp experience. The spacious indoor and outdoor facilities enables us to provide campers with summer fun, whatever the weather outside. The camp location is a beautiful 3.5-acre campus with grassy playing fields, a basketball court, handball court, and playground. Our campsite is equipped with an archery range, state-of-the-art playground and a giant waterslide. 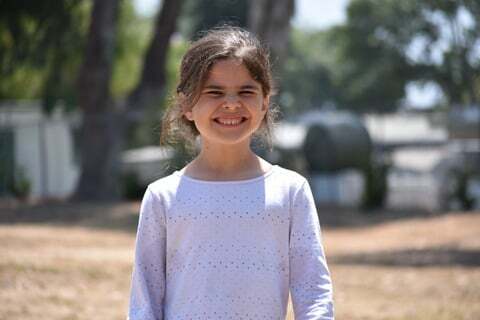 Camp Gan Israel is located at 6047 Stow Canyon Rd., Goleta, 93117.